Simple easy practical tips on how to eat less meat. Whether you want to go vegan or just reduce animal product consumption in your diet. Your ancestors are not my ancestors. My ancestors are not your ancestors. You do not know for a fact what genetic information exists in someone who is drawn to a vegan lifestyle. You cannot be sure they all consumed animal flesh. I can name many other reasons why animals here; as teachers, as guides, as our Earth companions, etc. For someone to automatically think they are only here for our human taste buds shows how much humanity has fallen. Ancient people that were both hunters and gathers (generally speaking), did not consume flesh in the crazy amounts you see people consuming it today. Animals were hunted for food while in their natural habitat. Animal flesh was not an industrialized business of slavery for the purposes of profit. I realize that not everyone will not become a vegan and that is OK. I respect free will more than anything and I always say one should listen to their body. But for the sake of the planet, animals, and your health learning how to eat less meat even if you are not fully vegan is a wonderful change. 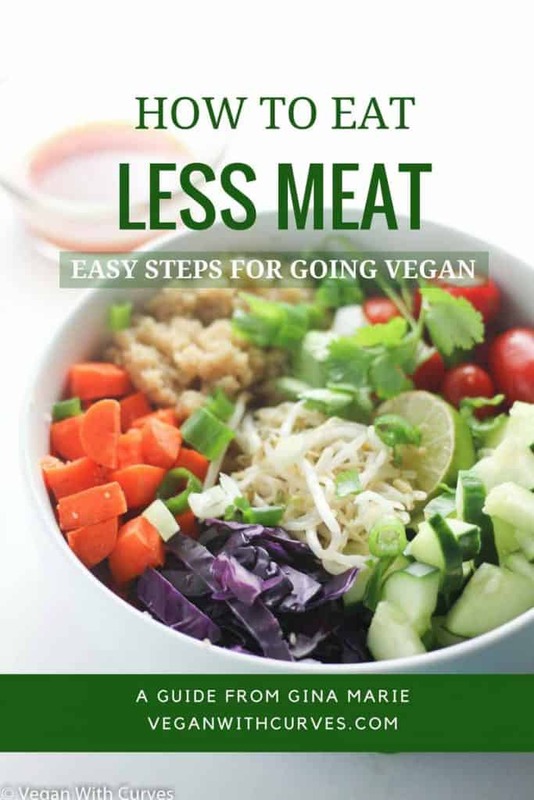 Below are some quick tips for those who want to lower their meat consumption but not become a full vegan. 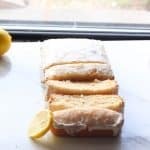 You can mix and match these tips as you see fit. When eating animal products always source from a local farmer who practices ethical habits. Stay clear of conventional raised flesh is much as possible. Yes it might be an inconvenience and cost more BUT the saying goes, quality over quantity. Being that you are on the path of lower animal product consumption, the meat you do buy will last longer. Every Monday (or any day of the week you desire) eat a vegan diet for an entire day. According to the Environmental Working Group (EWG), if everyone in the U.S. ate no meat or cheese just one day a week, it would be like not driving 91 billion miles or taking 7.6 million cars off the road. Vegetarians and omnivores alike, it would be wise to lower your cheese consumption because of the impacts dairy has on the environment and your health. (Plus it is incredibly cruel). 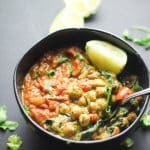 If you are diary addict try some vegan alternatives. Maybe you are a seafood person. 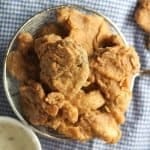 Or maybe you can’t see yourself living without fried chicken. Make the majority of your diet plant based and when you do eat meat (still not over consuming it) only eat one type of animal flesh. Beef is the number one health hazard and environmental concern. Eliminate it totally from your diet or at least reduce it to once a month or only on special occasions and holidays. Speaking of which…. Go most the year on a plant based diet and then when the holidays come allow yourself to feast on your grandma’s favorite dishes. This will greatly reduce the demand of animal products. 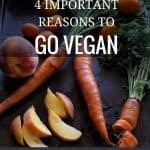 Below are some quick tips for those who want become a full vegan. You can mix and match these tips as you see fit. Start by eliminating one meat for 30 days at a time and keep going until you completely rid yourself of animal products. So for instance, eliminate beef the 1st 30 days, than move on to chicken, then seafood, fish, eggs and last diary. Go 30 days eating a vegan breakfast. Next try going 30 days adding only vegan lunches, and so forth until you are fully vegan. 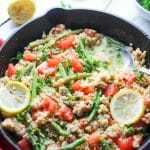 Start off with only eating animal products 4 days a week or maybe you do it by servings and only eat 5 servings a week. Get use to that frequency and keep decreasing until you eliminate it completely from your diet. Did you know that vegan is not the only type of vegetarian? 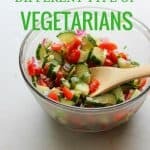 Head over to read Different Types of Vegetarians. 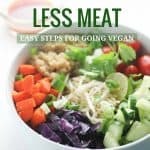 What are your thoughts on how to eat less meat? Do you agree or disagree? Have any other useful tips to share? Let me know in the comments below!